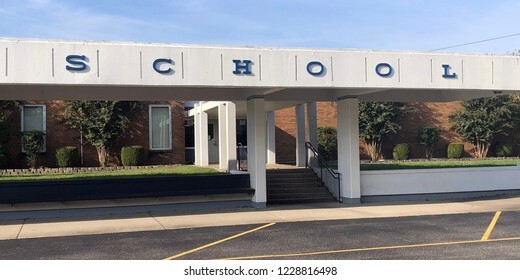 Professional photographer based in Tennessee. 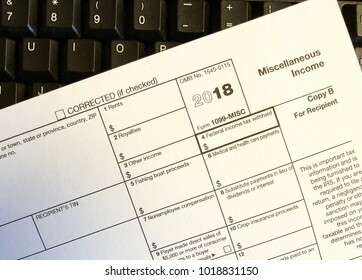 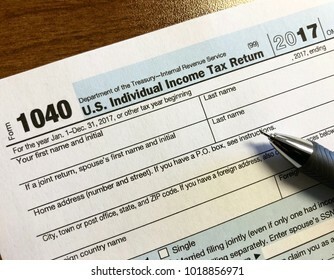 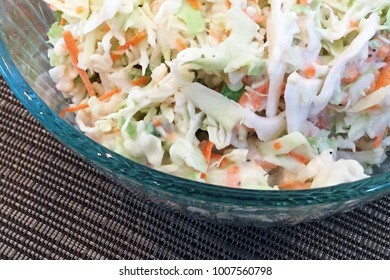 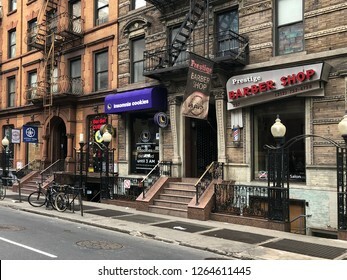 2,130 stock photos, vectors, and illustrations are available royalty-free. 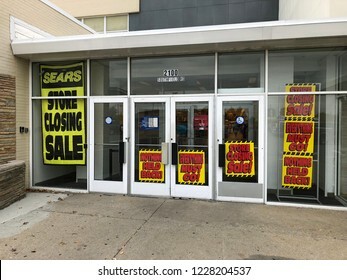 LINCOLN PARK, MICHIGAN-NOVEMBER 8, 2018-Signs on a local Sears store indicating they are going out of business. 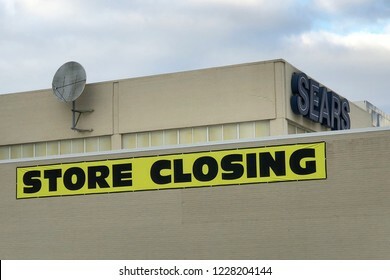 Sears was once America's largest retailer. 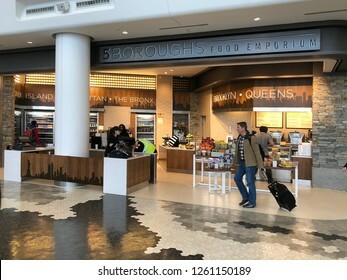 QUEENS, NEW YORK-DECEMBER 9, 2018: Food court at the new terminal at LaGuardia Airport. 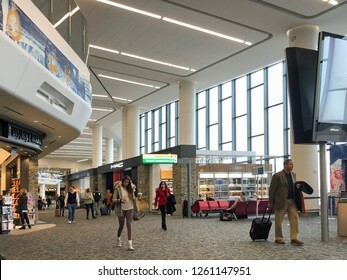 The airport is undergoing a multi-billion dollar investment. 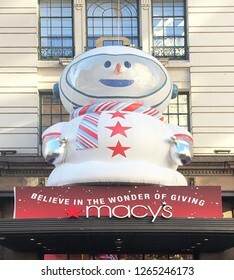 FRANKLIN, TENNESSEE-DECEMBER 23, 2017: Exterior view of a new, suburban Walmart store. 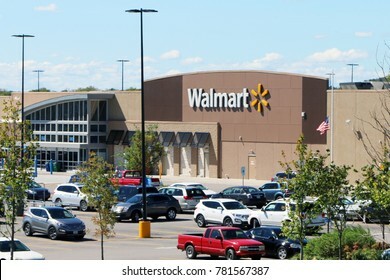 Walmart is the world's largest brick and mortar retailer. 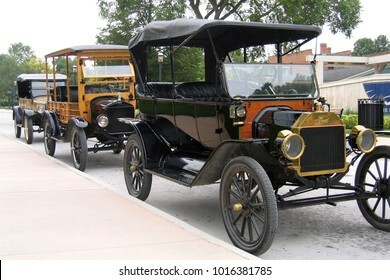 DEARBORN, MICHIGAN-FEBRUARY 3, 2018: Model T Ford automobiles lined up on a street. 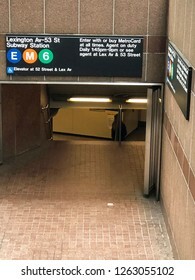 The cars are in near new condition. 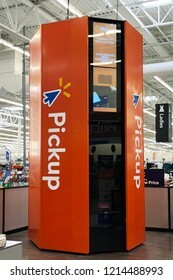 FRANKLIN, TENNESSEE-October 17, 2018: Walmart has started installing kiosks in its stores to improve customer service and better compete with on-line sellers such as Amazon. 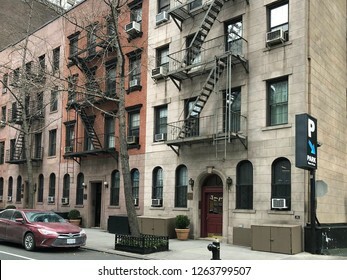 MANHATTAN, NEW YORK-DECEMBER 9, 2018: Residential street scene in midtown Manhattan. 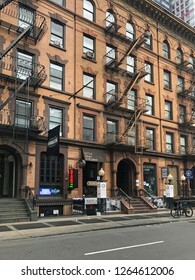 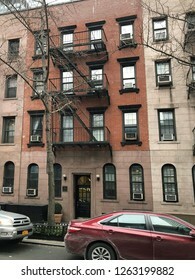 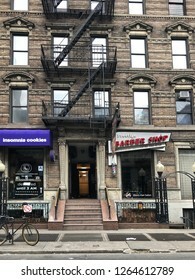 The brownstone buildings are apartments with retail shops on the street level. 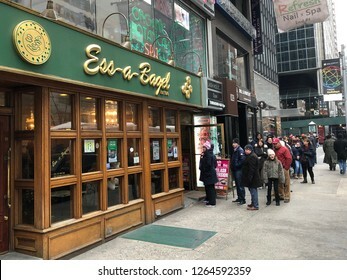 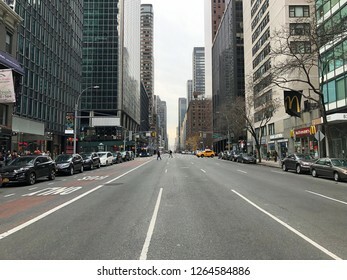 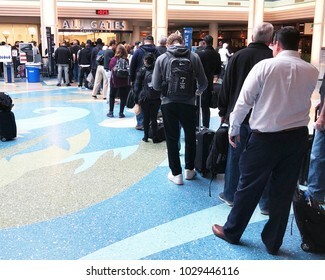 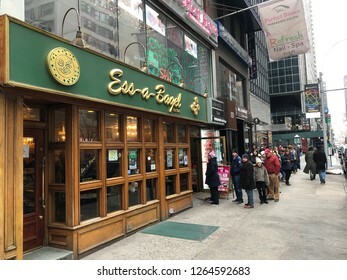 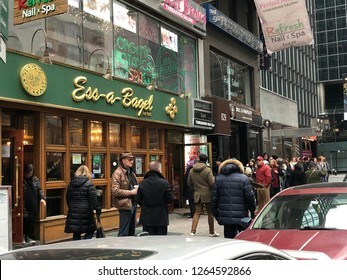 MANHATTAN, NEW YORK-DECEMBER 9, 2018: A line forms outside of Ess-a-Bagel as customers wait their turn for fresh, hot bagels. 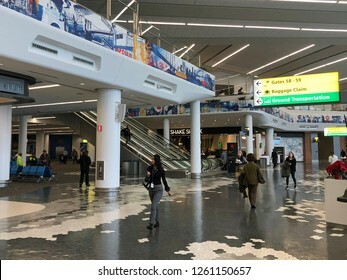 QUEENS, NEW YORK-DECEMBER 9, 2018: Interior of the new terminal at LaGuardia Airport. 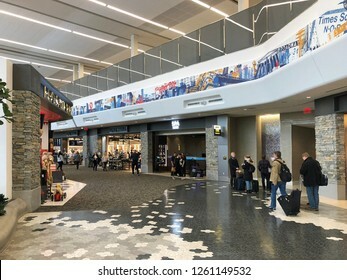 The airport is undergoing a multi-billion dollar investment. 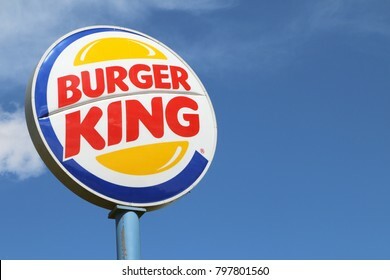 NASHVILLE, TENNESSEE-JANUARY 20, 2018: Burger King is one of the largest hamburger chains with over 15,000 locations worldwide. 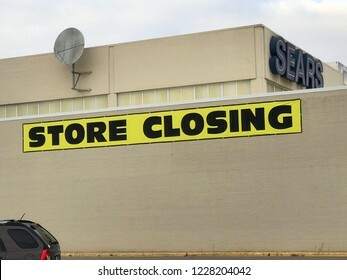 FRANKLIN, TENNESSEE-DECEMBER 23, 2017: Exterior view of a new, suburban Walmart store sign and logo. 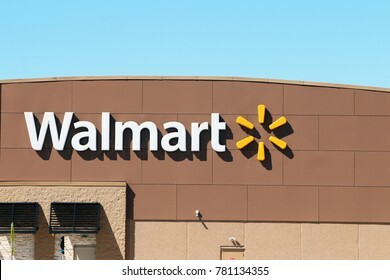 Walmart is the world's largest brick and mortar retailer. 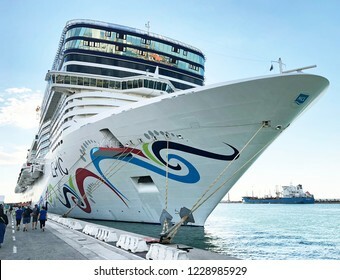 FLORENCE, ITALY-OCTOBER 4, 2018: Norwegian Epic, one of the largest passenger ships in the world, holds over 4,000 guests. 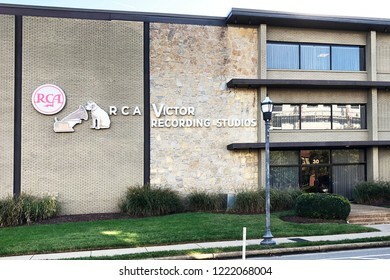 NASHVILLE, TENNESSEE-OCTOBER 29, 2018: Historic RCA Victor Recording Studios on Music Row in Nashville. 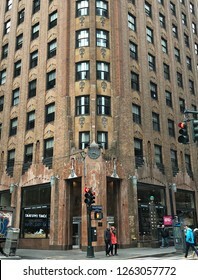 Elvis and Dolly Parton recorded here at one time. 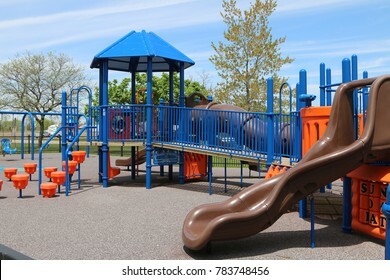 Children's playground with a slide. 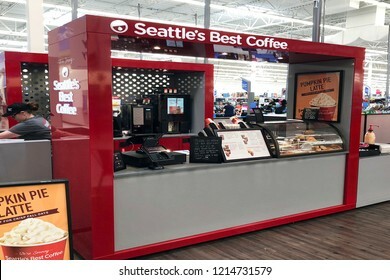 FRANKLIN, TENNESSEE-SEPTEMBER 17, 2018: New Seattle's Best Coffee outlet inside a recently renovated Walmart. 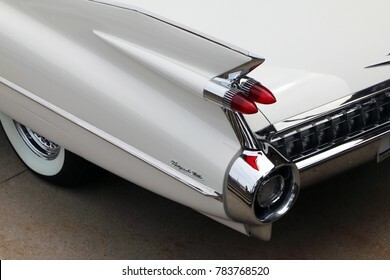 FLINT, MICHIGAN-DECEMBER 30, 2017: 1959 Cadillac Coupe de Ville. 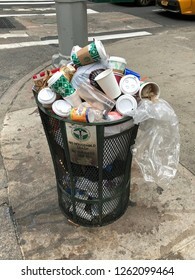 This model represents the high point of American car design and luxury. 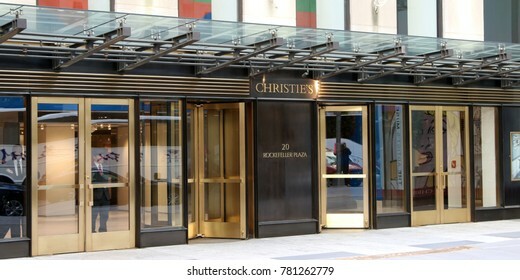 MANHATTAN, NEW YORK-DECEMBER 23, 2017: Headquarters for Christie's at Rockefeller Center. 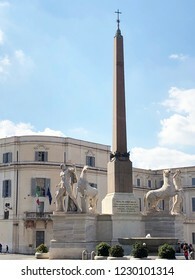 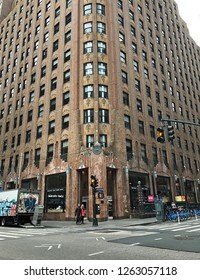 Christie's is the world's largest art business and a fine arts auction house. 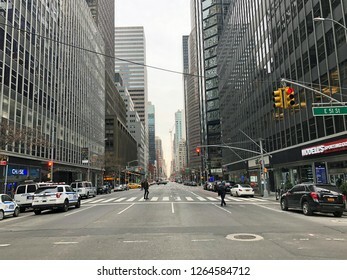 MANHATTAN, NEW YORK-DECEMBER 9, 2018: Street view of Lexington Avenue at 51st Street in midtown. 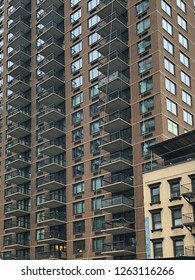 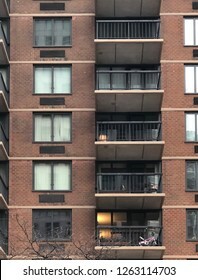 MANHATTAN, NEW YORK-DECEMBER 9, 2018: Close-up of an upscale apartment or condominium building in mid-town on 2nd Avenue, featuring walk out balconies. 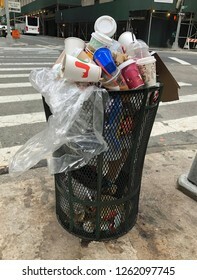 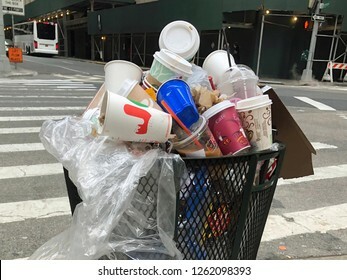 MANHATTAN, NEW YORK-DECEMBER 9, 2018: An overflowing garbage bin full of trash in one of Manhattan's nicest neighborhoods. 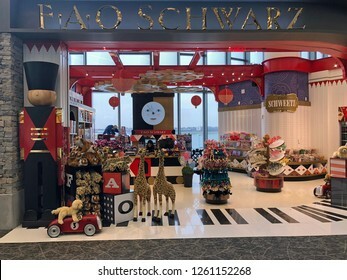 QUEENS, NEW YORK-DECEMBER 9, 2018: FAO Schwartz outlet at the new terminal at LaGuardia Airport. 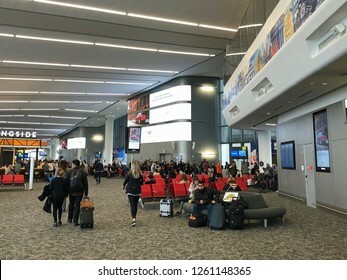 The airport is undergoing a multi-billion dollar investment. 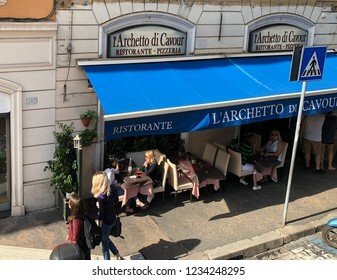 ROME, ITALY-OCTOBER 1, 2018: Typical restaurant in central Rome with outdoor seating. 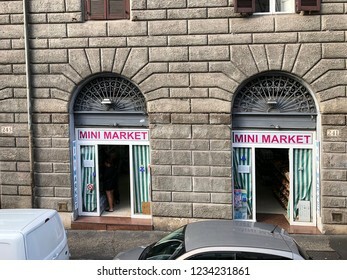 ROME, ITALY-OCTOBER 1, 2018: Typical Italian mini market on a fashionable avenue in central Rome. 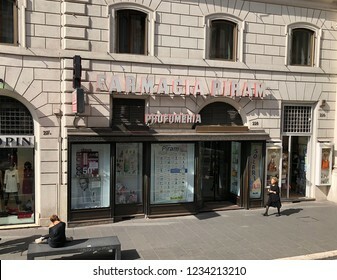 ROME, ITALY-OCTOBER 1, 2018: Farmacia Piram, a typical pharmacy in Rome. 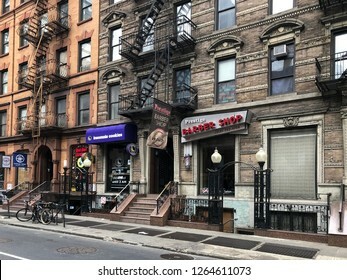 This location also features a wide selection of perfumes. 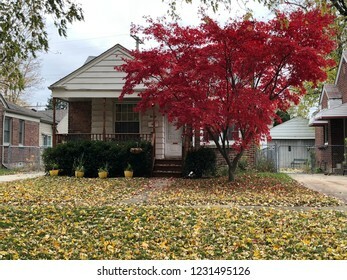 DEARBORN, MICHIGAN-NOVEMBER 8, 2018: Typical 1950's suburban home in the autumn with colored leaves on the tree and covering the grass. 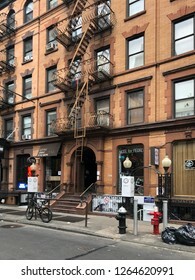 An American flag waves in the breeze. 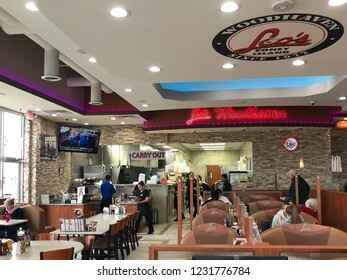 WOODHAVEN, MICHIGAN-NOVEMBER 8, 2018: Leo's Coney Island in suburban Detroit. 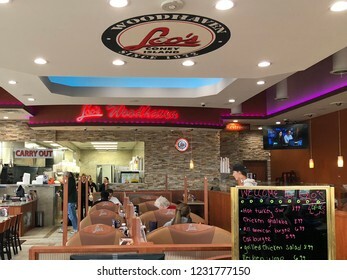 Leo's is a deli style restaurant featuring coney dogs; hot dogs covered with chili , mustard and onions. 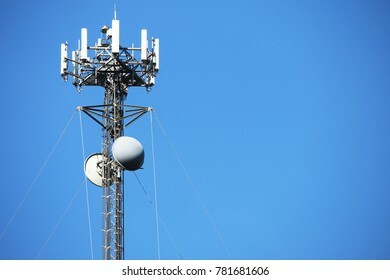 Telecommunications tower set against a blue sky with ample copy space. 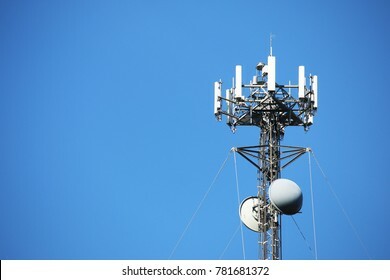 Also referred to as wireless communications tower. 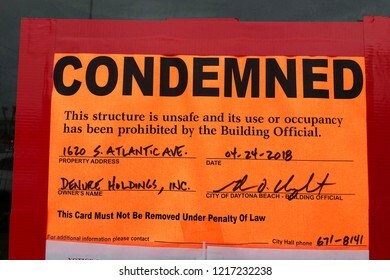 DAYTONA BEACH, FLORIDA-MAY 27, 2018: Actual "Condemned" sign hanging on an abandoned business along with a demolition order. 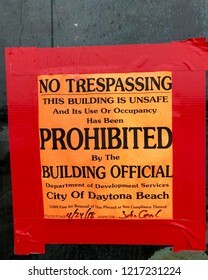 DAYTONA BEACH, FLORIDA-MAY 27, 2018: Actual "No Trespassing" sign hanging on an abandoned business. 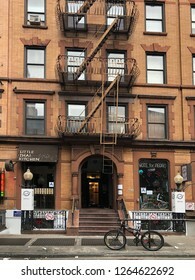 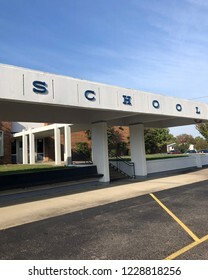 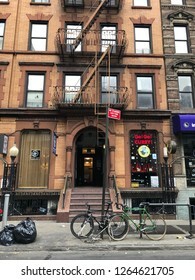 The sign indicates the building is unsafe. 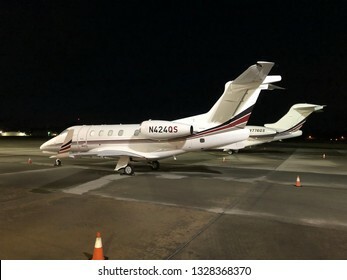 ST SIMONS, GEORGIA-FEBRUARY 27, 2019: Two executive jets parked on the tarmac at night. 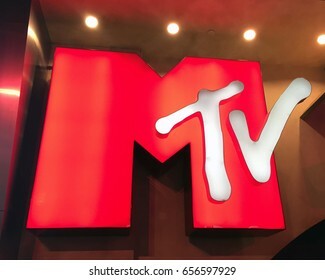 LAS VEGAS, NEVADA-DECEMBER 28, 2017: MTV logo in neon letters at the MGM Grand Hotel in Las Vegas. 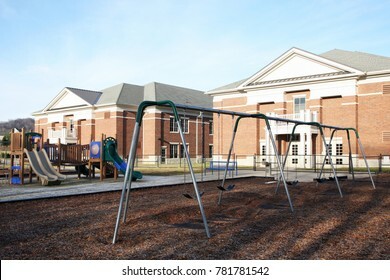 FRANKLIN, TENNESSEE-DECEMBER 26, 2017: Playground equipment at an elementary school featuring swings and slides. 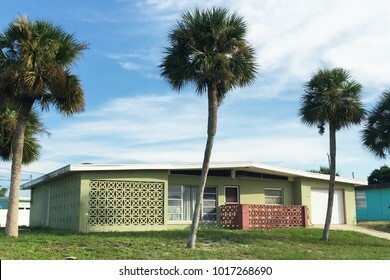 DAYTONA BEACH SHORES, FLORIDA-SEPTEMBER 25, 2016: Typical mid-century modern house in suburban Florida. 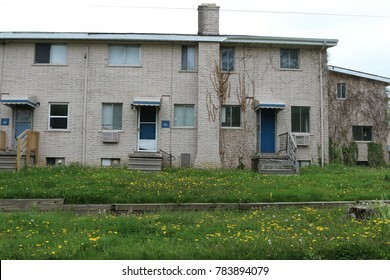 FLINT, MICHIGAN-DECEMBER 30, 2017: Low income housing with uncut grass and weeds. 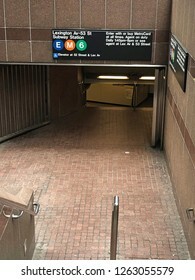 Many units are abandoned. 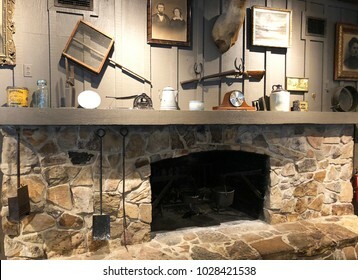 BRUNSWICK, GEORGIA-FEBRUARY 7, 2018: Nostalgic stone fireplace inside a Craker Barrel restaurant and Old Country Store. 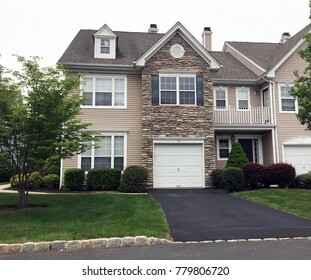 BASKING RIDGE, NEW JERSEY-MAY 11, 2017: Townhomes in an upscale suburban community. 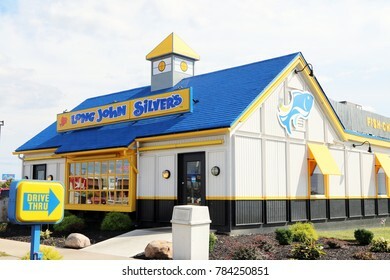 LEXINGTON, KENTUCKY-DECEMBER 30, 2017: Newly remodeled Long John Silver's seafood restaurant. 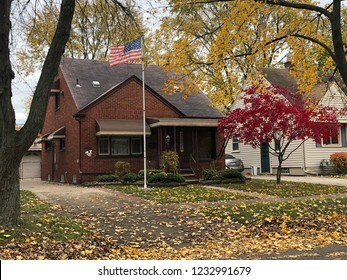 ALLEN PARK, MICHIGAN-DECEMBER 30, 2017: Typical 1960's era home. 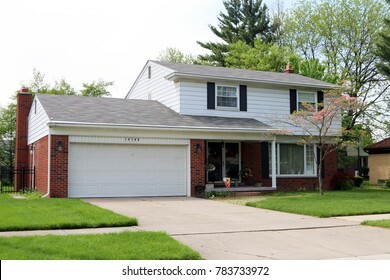 These homes typically had 3-4 bedrooms, attached garage and were on a well landscaped street. 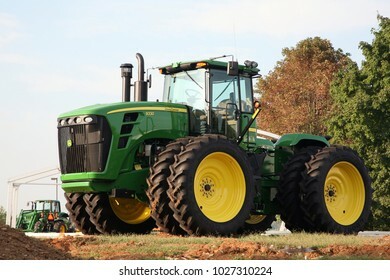 LEXINGTON, KENTUCKY-AUGUST 31, 2010: Large John Deere tractor. 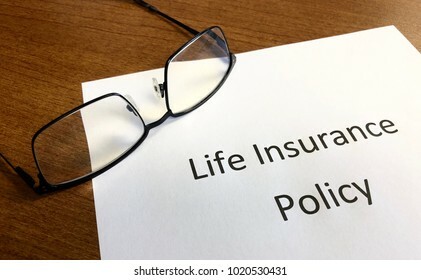 Life Insurance Policy sitting on a desk with a pair of glasses. 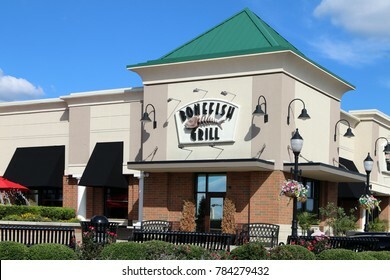 NASHVILLE, TENNESSEE-DECEMBER 30, 2017: Bonefish Grille is a chain of upscale restaurants featuring fresh seafood. 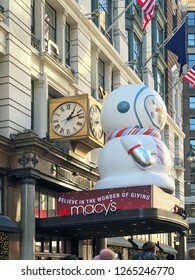 They have 215 locations throughout the USA. 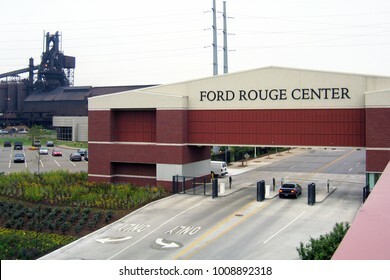 Dearborn, Michigan-January 23, 2018: Entrance to the Ford Motor Company's Rouge plant factory complex. 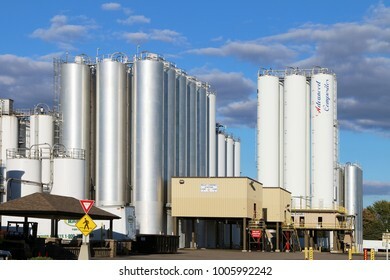 The Rouge is one of the largest industrial sites in the world. 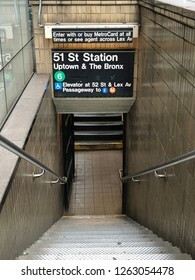 MANHATTAN, NEW YORK-DECEMBER 7, 2018: Vintage mosaic tile at the Canal Street subway station. 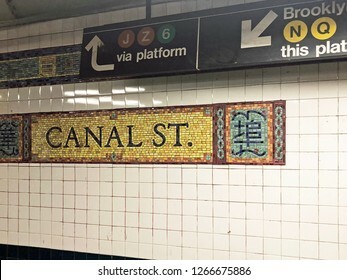 Canal Street is the closest stop to Little Italy & Chinatown. 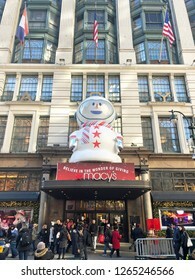 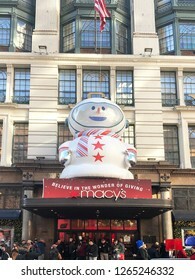 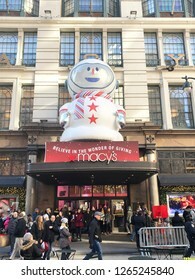 MANHATTAN, NEW YORK-DECEMBER 7, 2018: Entrance to Macy's, the world's largest department store; where Santa arrives every Thanksgiving to kick off the holiday shopping season. 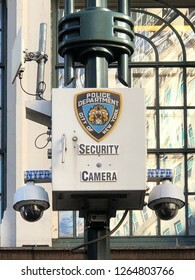 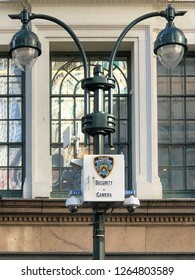 NEW YORK, NEW YORK-DECEMBER 7, 2018: NYPD security cameras keeping watch in front of Macy's department store. 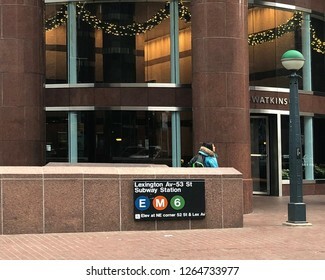 MANHATTAN, NEW YORK-DECEMBER 9, 2018: Woman exiting the Lexington Avenue subway station, in front of a new office tower. 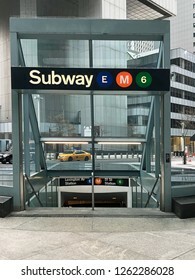 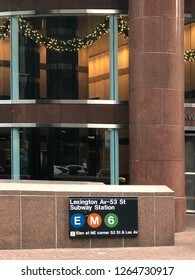 MANHATTAN, NEW YORK-DECEMBER 9, 2018: Modern entrance to the Lexington Avenue subway station, in front of a new office tower. 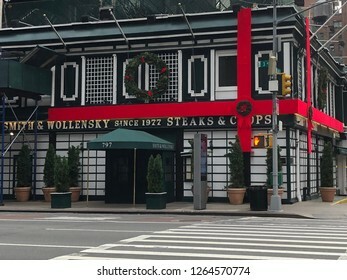 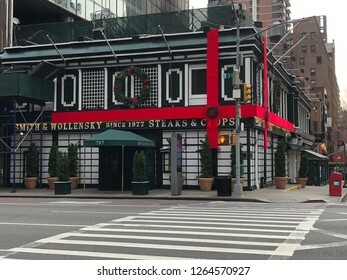 MANHATTAN, NEW YORK-DECEMBER 9, 2018: Exterior of the original Smith & Wollensky steakhouse, decorated with a huge red holiday bow. 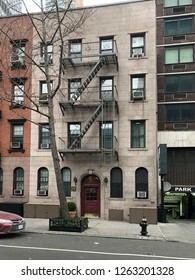 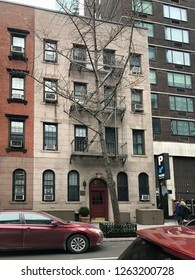 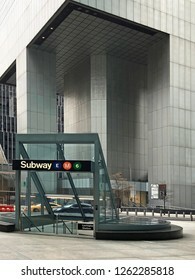 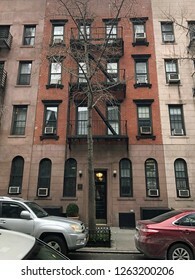 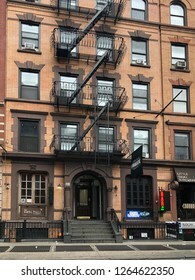 It is located at the corner of 3rd Avenue and 49th Street. 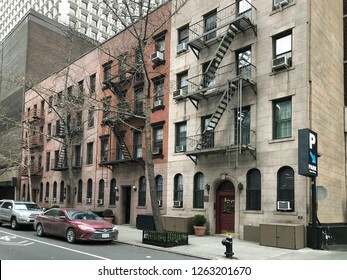 MANHATTAN, NEW YORK-DECEMBER 9, 2018: Vintage brownstone walk-up apartments on a residential street in midtown Manhattan. 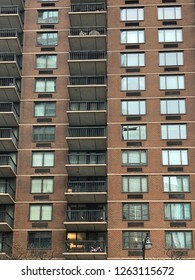 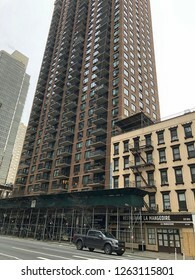 MANHATTAN, NEW YORK-DECEMBER 9, 2018: Upscale apartment or condominium building in mid-town on 2nd Avenue. 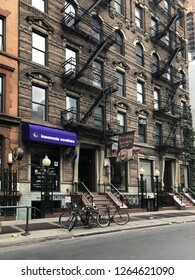 Restaurant La Mangeoire is next door. 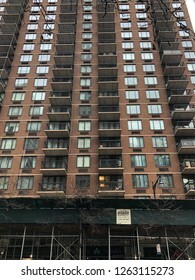 MANHATTAN, NEW YORK-DECEMBER 9, 2018: Upscale apartment or condominium building in mid-town on 2nd Avenue. 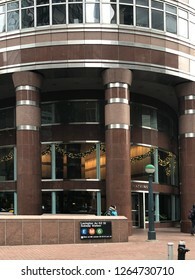 MANHATTAN, NEW YORK-DECEMBER 9, 2018: The art deco General Electric Building at the corner of Lexington Avenue & 51st Street.